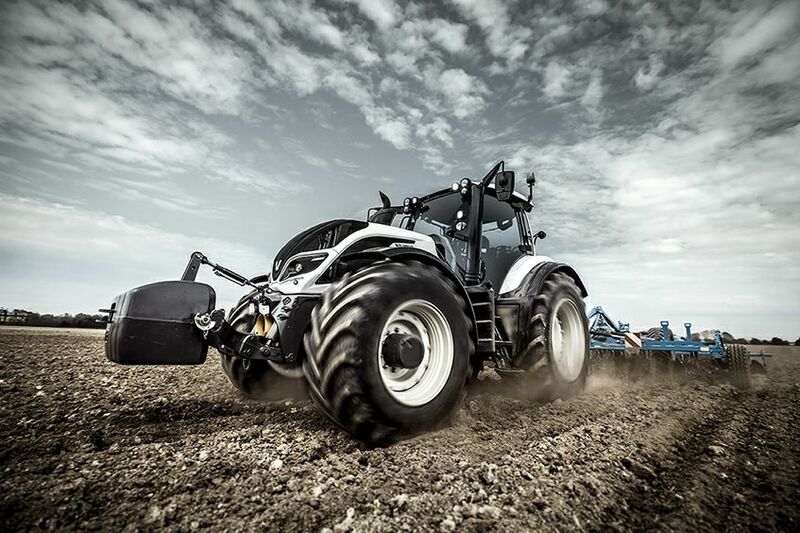 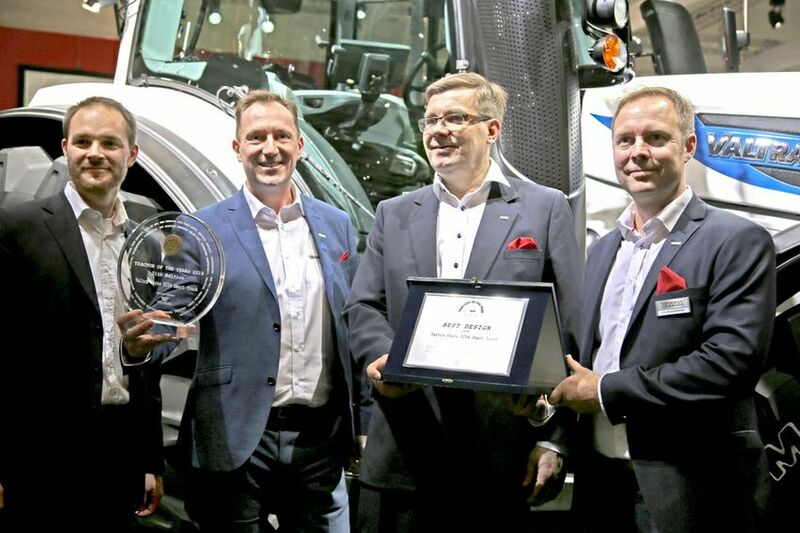 AGCO, Your Agriculture Company, (NYSE:AGCO), a worldwide manufacturer and distributor of agricultural equipment and solutions, achieved remarkable success with 17 major awards at the prestigious Agritechnica 2017 event in Hannover, Germany. 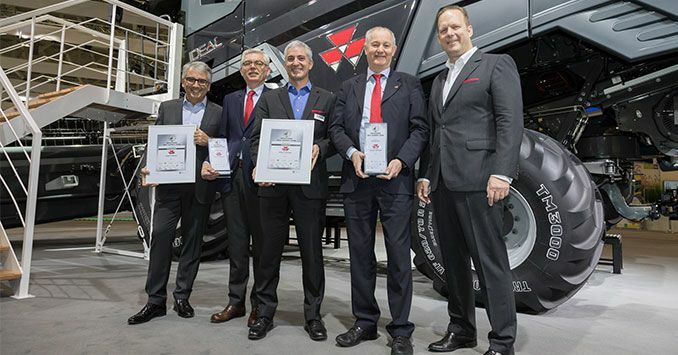 As a result of the votes cast by an independent expert committee, AGCO was once again one of the most successful manufacturers at Agritechnica 2017 by way of the number of innovation awards received. 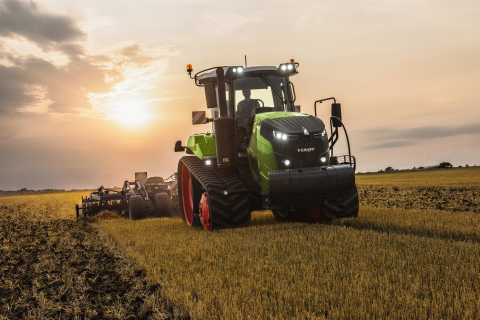 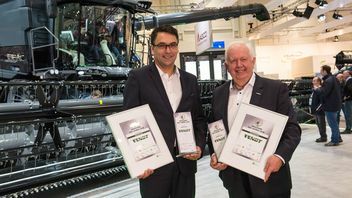 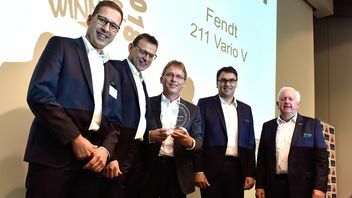 Fendt IDEAL and Fendt 900 Vario MT win "2018 Machine of the Year"